Greg is a Partner Solicitor in the Corporate and Commercial team. He is an experienced corporate lawyer with a background in advising clients on buying and selling their businesses, business start-ups, fund raising and other general corporate advisory work. 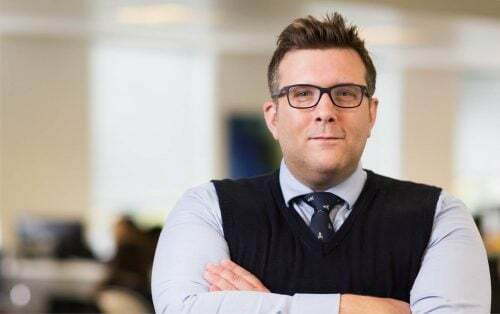 Having graduated with First Class honours in 2002, Greg originally practised as a barrister at Tanfield Chambers before dual qualifying as a solicitor in 2004. Upon qualification, he worked for international firm Jones Day for 8 years before joining Morrisons Solicitors. Greg has undertaken M&A work for businesses and individuals of all sizes, from listed market leaders within the recruitment and consumer goods sectors to smaller owner-managed businesses in the private care home and education sectors. 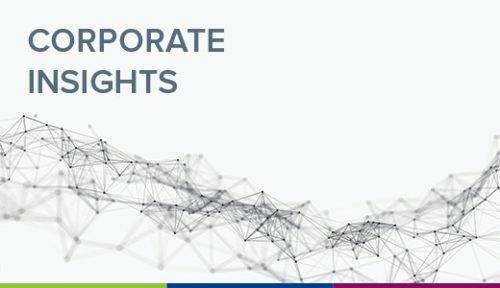 With a specific interest and expertise in domestic and cross-border M&A, Greg advises businesses in relation to the corporate aspects of raising finance. He also has particular experience in establishing EMI share schemes for employers. Greg has presented on these topics at a number of seminars and have written articles and blogs on them. 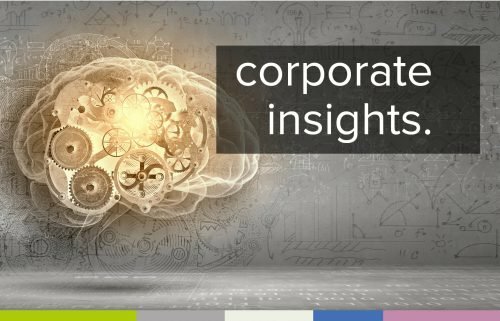 Greg also edit the firm’s “Corporate Insights” briefing paper which keeps our clients and contacts up to date on the latest news from the specialists in our business practice team. Greg is on the Board of the Richmond Chamber of Commerce, where he currently serves as the chamber’s company secretary. Greg is a keen skier and, in his spare time, he enjoys painting and sculpting. He also puts his career on the line once a year to write the script for Morrisons' Christmas panto. advised on the purchase of an independent language school. a seed fundraising for a price comparison IT business.